Looking for portable toilet hire Southampton? Site Equip are the South’s leading supplier of welfare and sanitation since 1988. 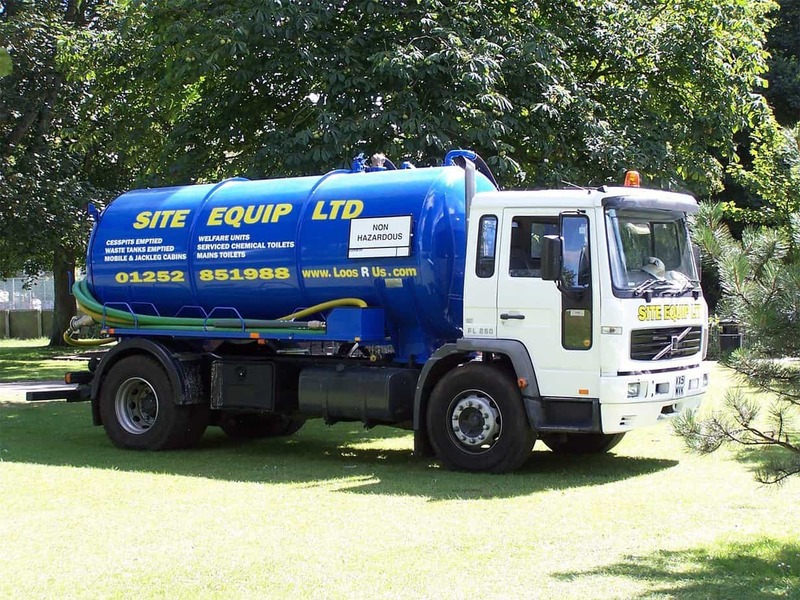 Whether you’re looking for your septic tank empty in Otterbourne or a 9 bay luxury toilet trailer for a large event in Lymington, Site Equip would be happy to help! With over 30 years experience in the toilet hire industry, we are the people to call for portable toilet hire Southampton! 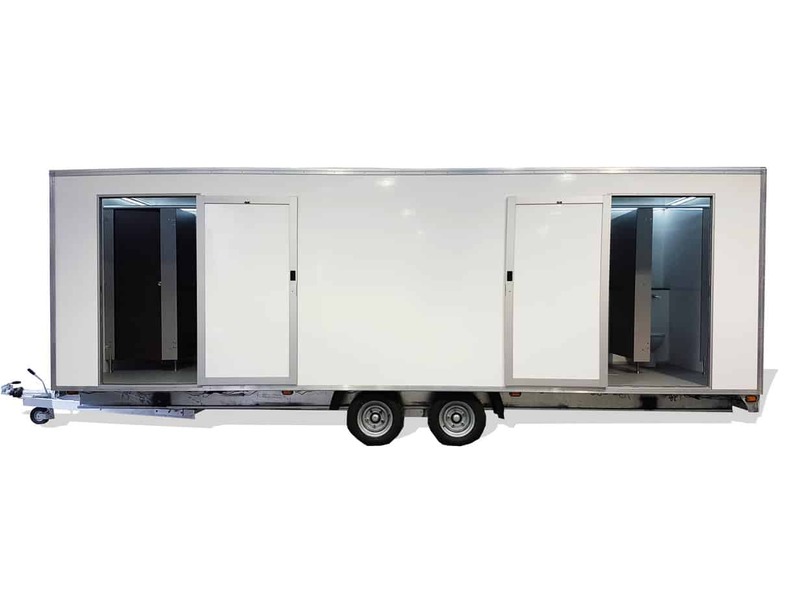 Site Equip offer welfare and sanitation units and requirements to the construction and event industry, including portable toilets, welfare units, cabins, fencing and wet waste disposal. Allbrook, Alresford, Ampfield, Ashurst, Awbridge, Beaulieu, Bishop’s Waltham, Bitterne, Boorley Green, Botley, Brockenhurst, Brook, Bramshaw, Bursledon, Calmore, Chandler’s Ford, Chilworth, Colbury, Copythorne, Curbridge, Curdridge, East Boldre, Eling, Exbury, Fair Oak, Fritham, Hamble, Hedge End, Hillyfields, Horton Heath, Hythe, Lee, Lymington, Lyndhurst, Maidanbury, Marchwood, Maybush, Netley, North Baddesley, Nursling, Otterbourne, Ower, Portswood, Romsey, Rownhams, Stockbridge, Swanmore, Swanwick, Thornhill, Totton, Waltham Chase, Warsash, Wellow, West End, Whiteley, Wickham, Winchester and Woolston. If you’re looking for portable toilet hire Southampton, please do not hesitate to give our friendly sales team a call on 0800 371994. Alternatively, you can email us on the address at the top of the page or fill out an enquiry form below and we will get back to you as soon as possible!